As an employer, have you taken the necessary steps to ensure your workforce has an understanding of auto enrolment? 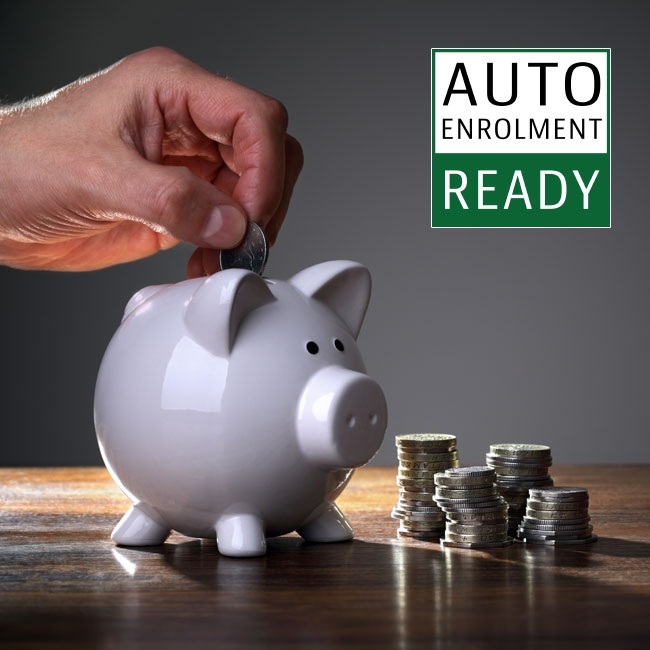 A recent study showed that one in four workers had yet to receive any information from their employer concerning automatic enrolment. The study showed that out of more than 1,000 full time employees there was a significant uncertainty surrounding the changes to pensions, and a startling 6.1m workers in the UK are ‘confused’ over the changes to workplace pensions arrangements. 56% of them find the term auto enrolment confusing and could not say what it relates to. As the employer, you are an important and effective channel of communication for your staff throughout the automatic enrolment process. The information you present to them can have a real impact. • Leave messages around on why saving for retirement is important, this can help engage staff with the subject of workplace pensions. • Staff appreciate an explanation of what automatic enrolment means for them. For example, information about how much they'll contribute and when. • Details of where staff can find out more on the matter e.g. online articles, email, posters and blogs.